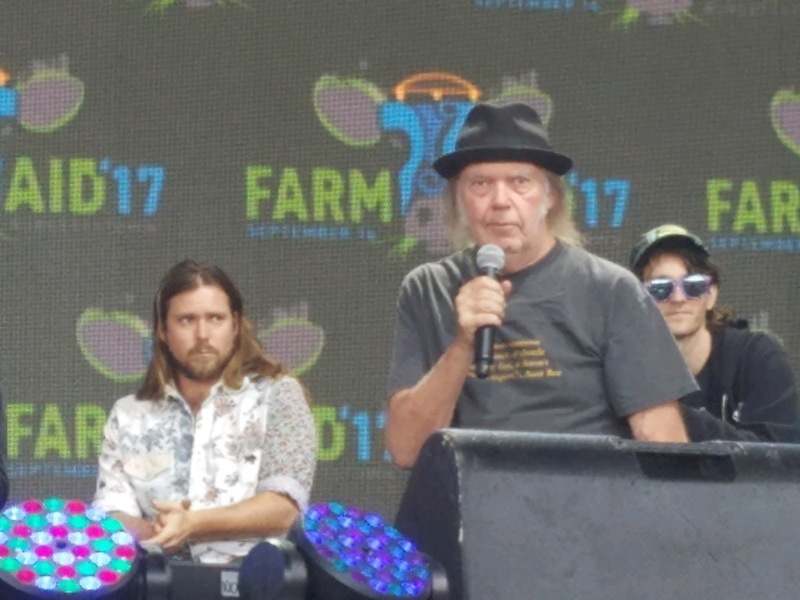 More on Farm Aid 2017 Concert: Burgettstown, PA. He's looking right at you Thrasher. Nice pic!